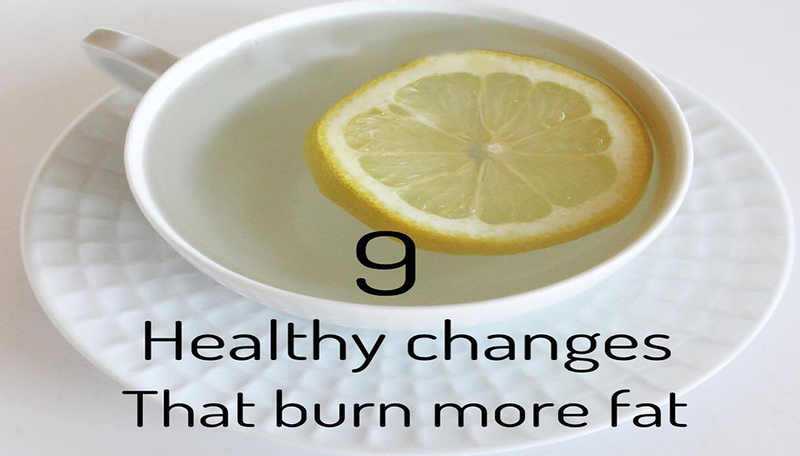 When you’re looking to boost your metabolism, you don’t have to cut out your morning cup of joe. In fact, the caffeine in coffee and green tea naturally stimulates your central nervous system; your daily cup of coffee can boost metabolism by five to eight percent. Just make sure you keep your habit to one cup a day. You might think that sitting at your desk can only have negative effects on your metabolism, but as long as you’re guzzling good old H2O, you’re aiding your body’s fat-burning power. if you want the most bang for your buck, go for a HIIT plan like Tabata, since it can burn a whopping 13.5 calories a minute — and double a person’s metabolic rate for 30 minutes afterward. It’s no surprise that a clean diet helps your body work at its top potential, but protein can take things one step further. 8. Relax and forget about stress. 9. Get a good night sleep.